Uniting business for a stronger Corpus Christi! Chamber membership is not one size fits all. Our goal at the United Corpus Christi Chamber of Commerce is to get to know your business and work with you to find a Chamber solution that fits your organization! Our program of work is driven by three fundamental goals; community, advocacy and education. There is something for every business within those three pillars. We’re ready to find YOUR Chamber solution today! Leadership Corpus Christi (LCC) is a 10-month training program for emerging and existing leaders. A program of the United Chamber Foundation and the third-oldest community leadership program in the country, LCC builds the needed skills, knowledge, motivation and vision to develop a stronger community. 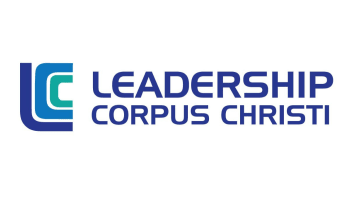 We are currently accepting applications for Leadership Corpus Christi Class 48! Click here for more information and to access the online application; the deadline to apply is 5 p.m. on May 1, 2019.